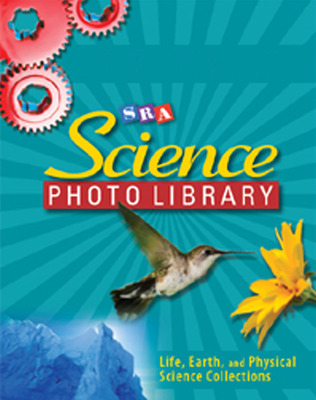 Build a solid foundation in science vocabulary and background knowledge for students of all ages with SRA's Science Photo Library. This program uses collections of photos to teach English science vocabulary with vivid photography, descriptive paragraphs, and translations and pronunciations in 11 languages on each unique card. Each full-color Photo Card includes identifications in ten languages in addition to an English description. Languages include Spanish, Vietnamese, Hmong, Cantonese, Korean, Haitian Creole, Arabic, Russian, Tagalog, and Khmer. Photo Cards (630 in all) are vivid photographs with translations in 10 languages and background information that include connections to help learn concepts.